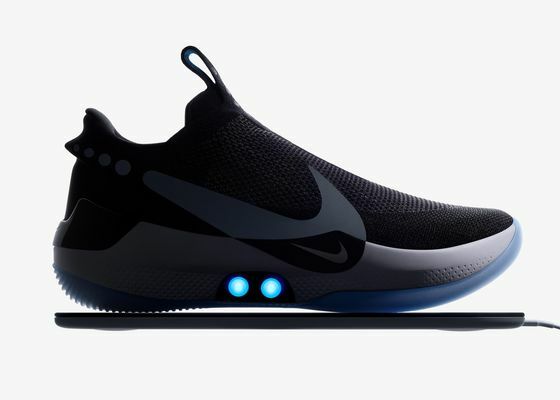 (Bloomberg) -- Nike Inc. has found a new way to capture more information about its customers: through their sneakers. The shoes, with their data-tracking capability, present customers with a choice about privacy -- if they opt not to share their data, they’ll miss out on a lot of the product’s capabilities. The company is starting with basketball shoes, which will sell for $350. The shoe self-tightens to an athlete’s preference -- there are no laces -- and is adjustable via an app. 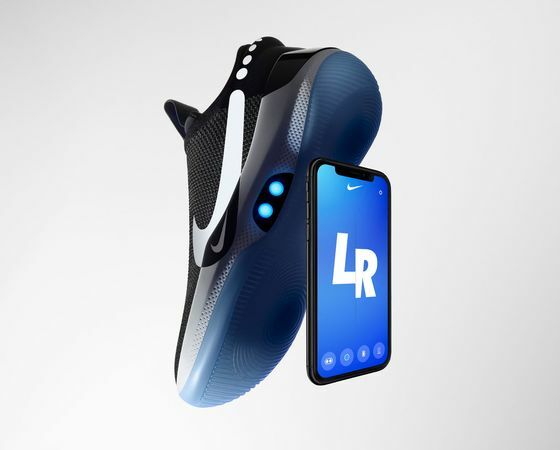 The products carry sensors, accelerometers and gyroscopes that can give Nike a full, personalized snapshot of its owner’s performance. They’ll need recharging every two weeks.